For people who don’t know who Lil Xan is, he’s an LA-based rapper who’s pretty new to the game. During an interview with REVOLT, he described Tupac’s music as boring. Many people were furious about this statement, and went to social media to address him. Michael Rapaport, who is an actor was one of the people to address Xan, and he went to Twitter to say, “You don’t get to speak on anything that has to do with Hip Hop or rap music.” Ebro Darden, who is a radio personality was another person to come to twitter to express his views on Xan’s comment, “People are allowed to not like 2Pac’s music, tbh there is a lot that is NOT great… What will NOT be tolerated is acting like 2Pac is “boring” or not one of the most important voices for our culture.” I don’t agree with Michael Rapaport’s tweet because sure, what Lil Xan said could come off as disrespectful to some people, but he won’t take back what he said, and I don’t think what he said was disrespectful; however, I agree with Ebro Darden’s tweet because he doesn’t agree with that Xan said, but he expressed that in a mature and respectful way. I personally don’t agree with what Lil Xan said, but I also believe that everyone is entitled to their own opinion. Not everyone likes Tupac’s music, and that’s ok. What I will say is that Tupac definitely deserves his props, his songs had meaning behind them, and he truly started a new wave of hip hop for people to follow behind. He started a legacy. 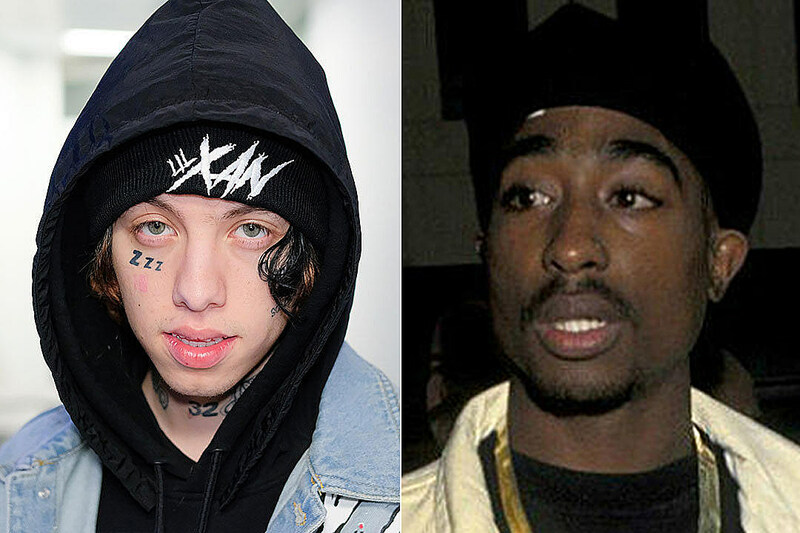 I can see how Xan would think Tupac’s music was boring because the kind of rap music Tupac made was completely different from the rap music in this generation. A lot of the rap music nowadays doesn’t have a meaning behind it, it’s just turn up music. Lil Xan shouldn’t be getting so much heat for this. You don’t have to agree with his opinion, I don’t myself, but you getting mad at him really won’t change his opinion. There’s more serious things going on in the world than whether people like Tupac’s music or not.